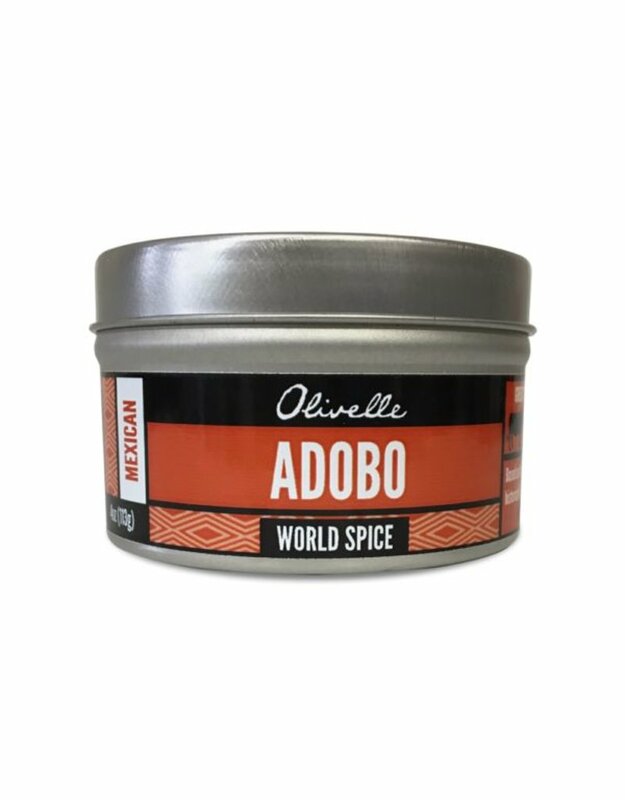 Based on the Spanish word meaning “to marinate,” Adobo is Mexico’s all-purpose seasoning historically used for preserving meat. 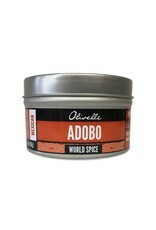 Featuring a blend of their most popular spices, adobo is great for grilled meats, enchilada and molé sauces, or guacamole. Discontinued product. Was $8.95. Good for 2 years after opening.